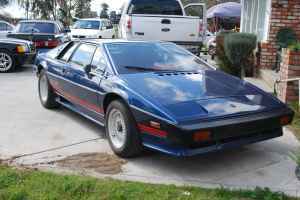 1983 Lotus Esprit - Warning: This is a Lotus Esprit that needs work. Before buying it, take a good long look at it. Figure out what it needs and how much it's going to cost. Then, for good measure, take that figure and double it. Having said that, this is a very nice looking Euro spec Esprit. According to the seller, it runs good, but needs a new windshield, "dash pod re-cover", tune-up, "smog", and headlight wiring. The upside is the seller has priced it realistically at $8900.00 and it sounds like he'll entertain offers. Located in San Jose, CA, click here to see the Craigslist ad. A big thanks to JaCG reader, Tamerlane, for sending me the link this to car. 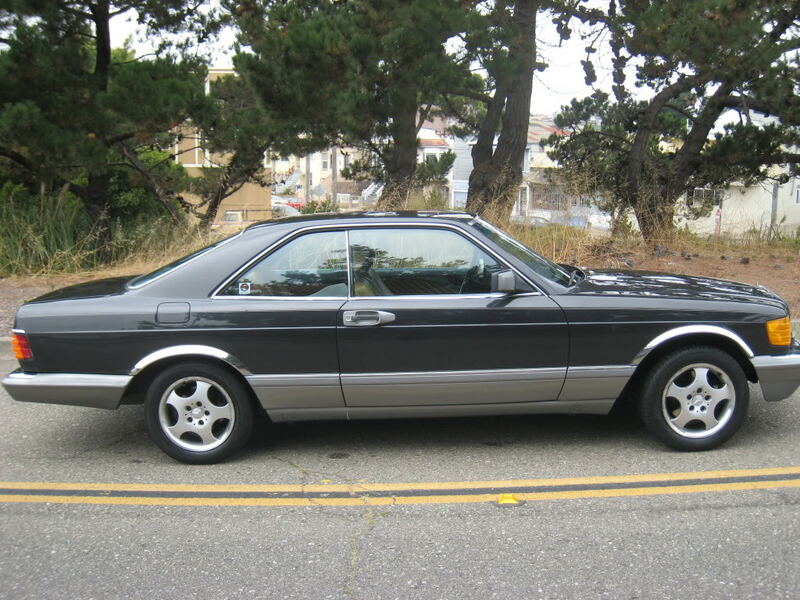 1986 Mercedes-Benz 560SEC - Given their price when new, their V8 power, their styling and the Mercedes-Benz name, I'm surprised at how little these cars sell for these days. This car has 171,000 miles on it. It had some transmission work done to it at 168,000 miles and had a valve job at 143K. With those two jobs done, it's very possible for this car to go another 100K without any serious problems. The asking price for this car is $2300.00. Located in "Sunset/Parkside", CA, click here to see the Craigslist ad. Another big thanks to Tamerlane for this car! 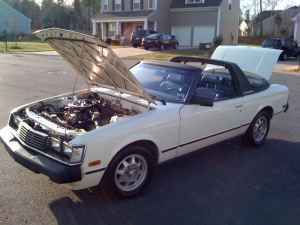 1981 Toyota Celica Sunchaser - OK, I was wrong... I wrote about one of these back in November. (You can see the post here.) In that post I wrote, "My only complaint is the graphics going down the side (of the car)"
This one doesn't have the graphics. It looks too plain. I like the car with the graphics better. As I mentioned in the earlier post, these are well built cars. Being a Toyota, parts are incredibly easy to find. It's a rare car you could drive everyday. Located in Fort Mill, SC, click here to see the Craigslist ad. Let me be a spoilsport having owned one of these. Due to the conversion reinforcing, the car had constipation under acceleration and it handled very heavy as a result. 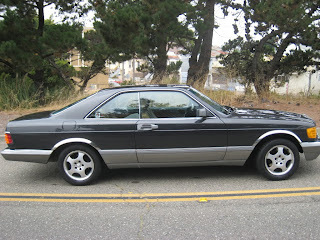 The fiberglass targa-top was cumbersome when I was young and strong at 20-something. On the other hand it went 200k miles before being run over by a truck. I have a Paseo convertible now which is a far superior car for the money.